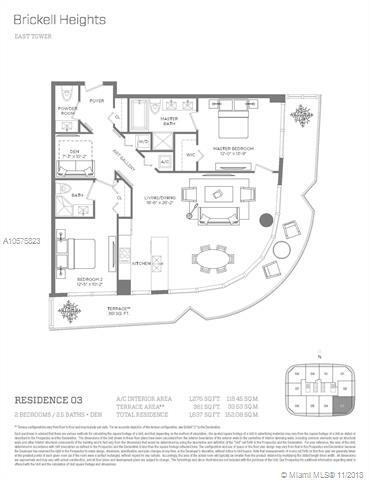 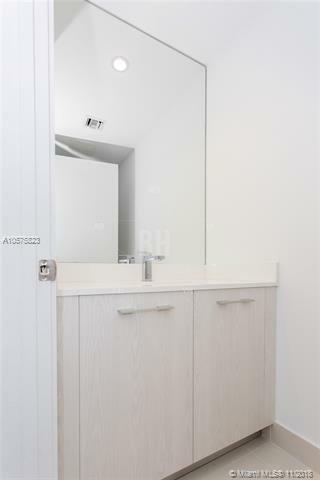 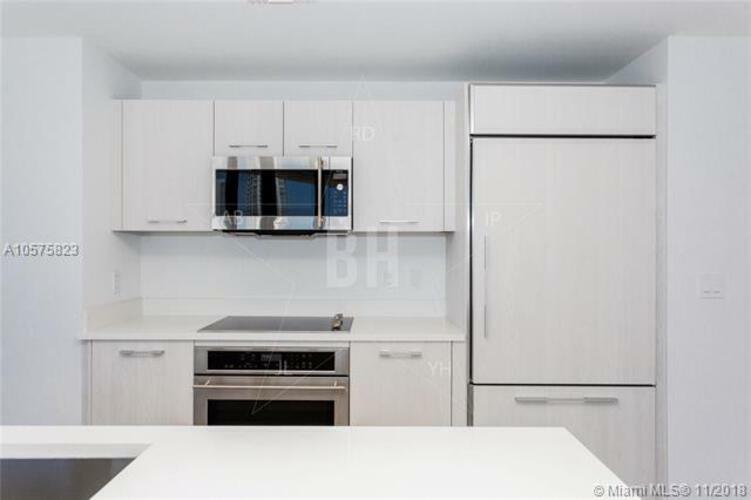 Biggest 2 bedroom layout in the building: 2 bedroom, 2.5 bath and den! Unit is ready to move in, top of the line appliances, build in closets, black out in bedrooms and roller shade in living room. 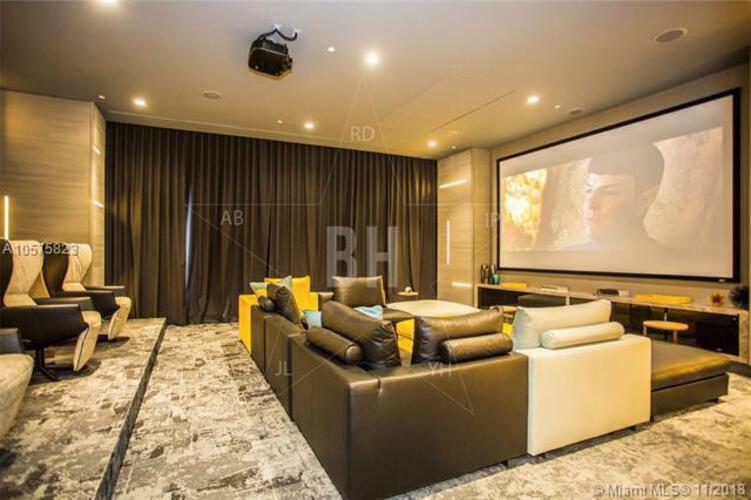 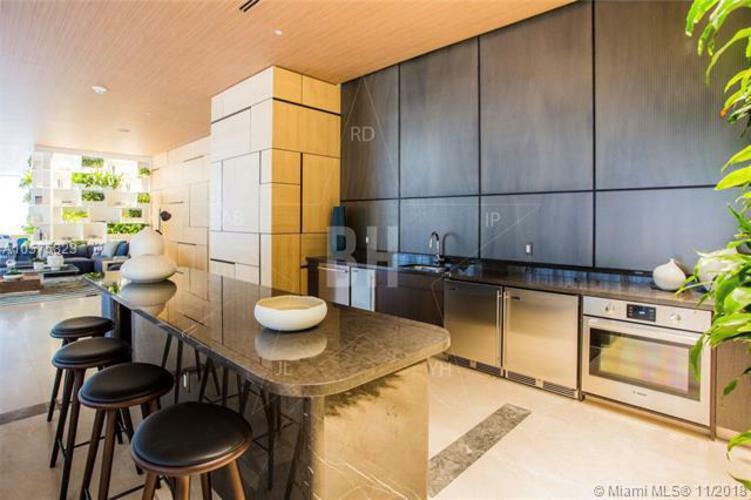 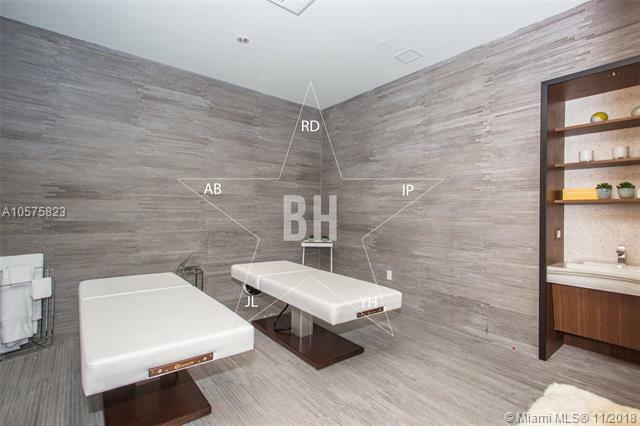 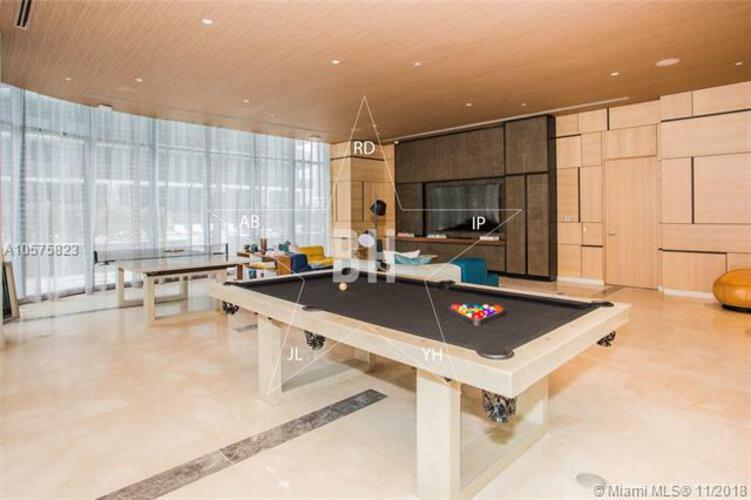 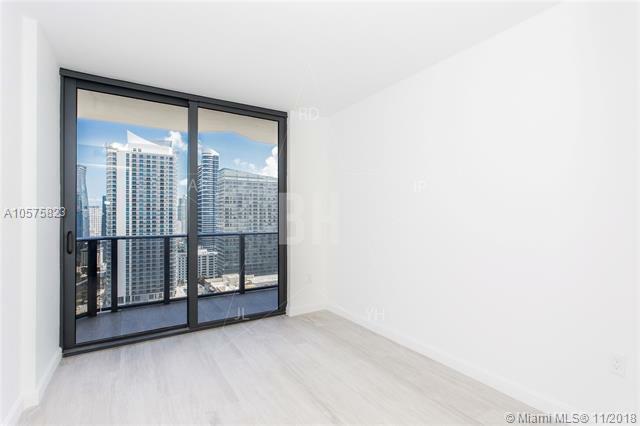 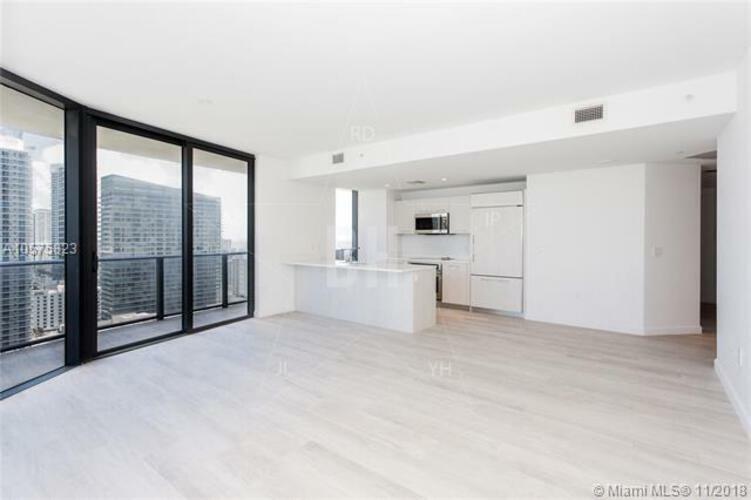 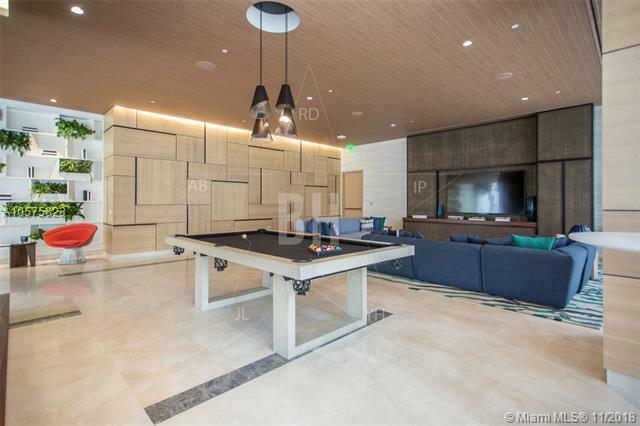 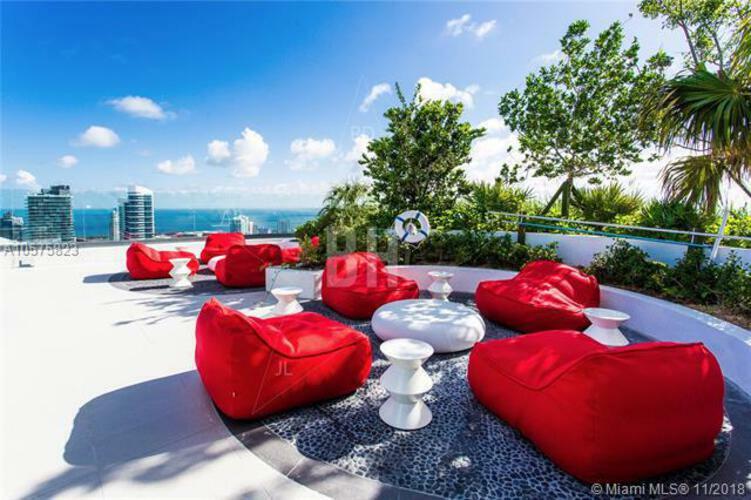 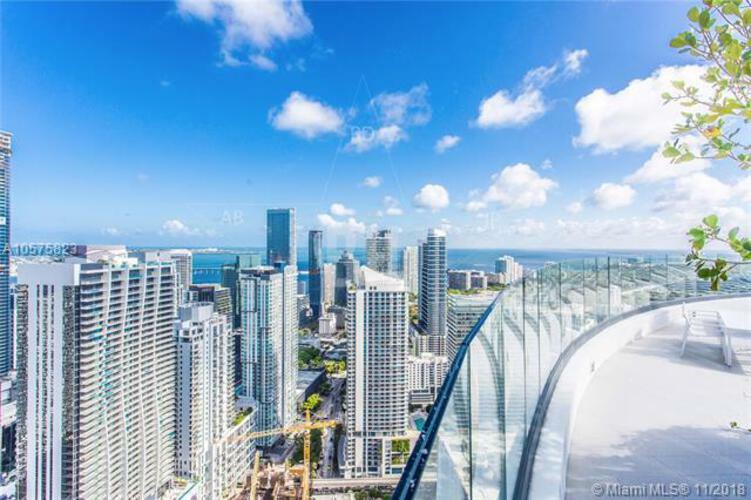 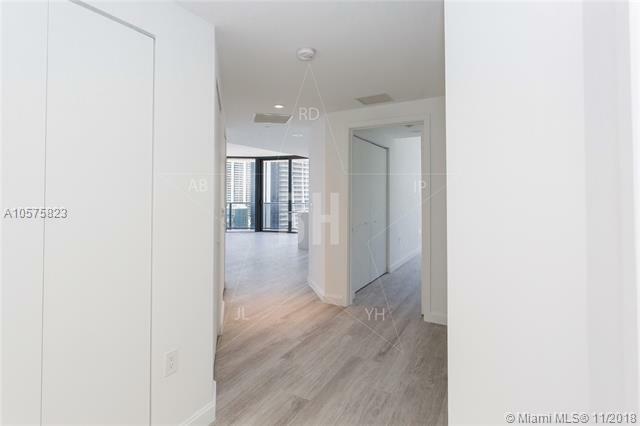 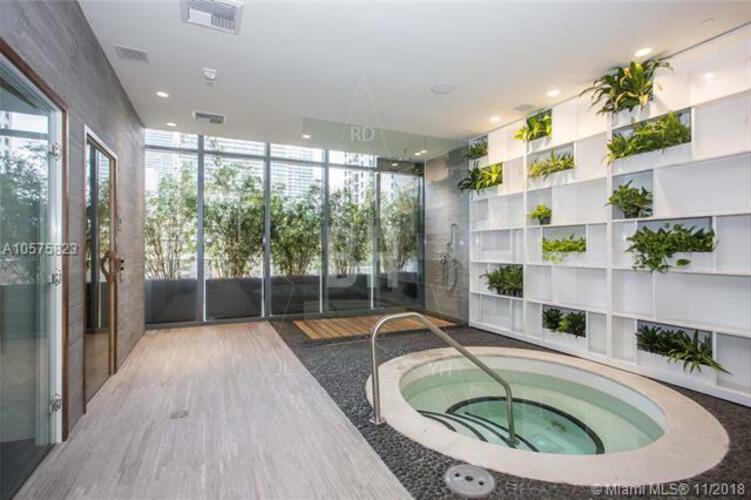 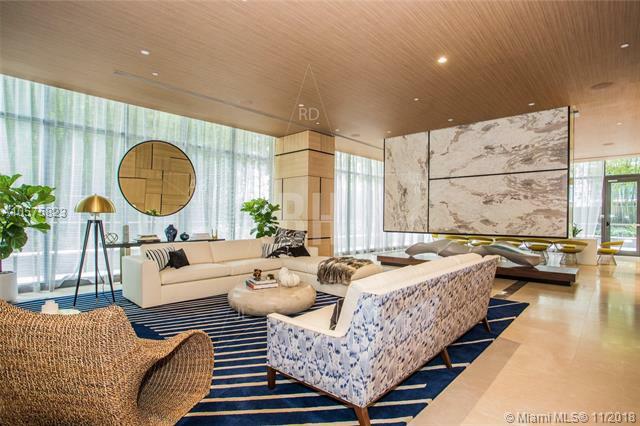 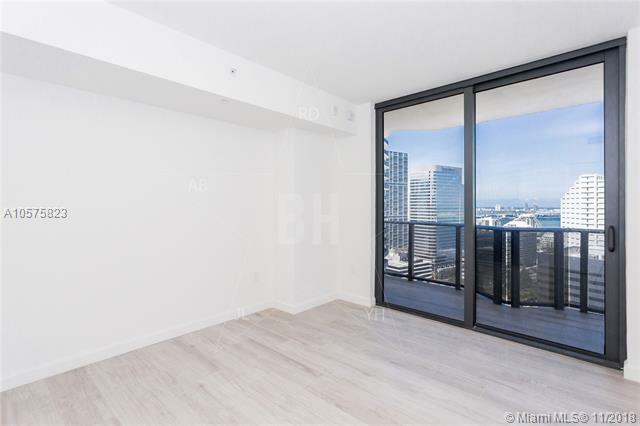 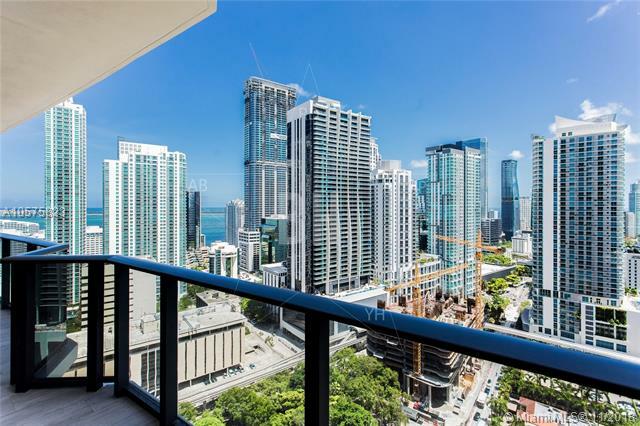 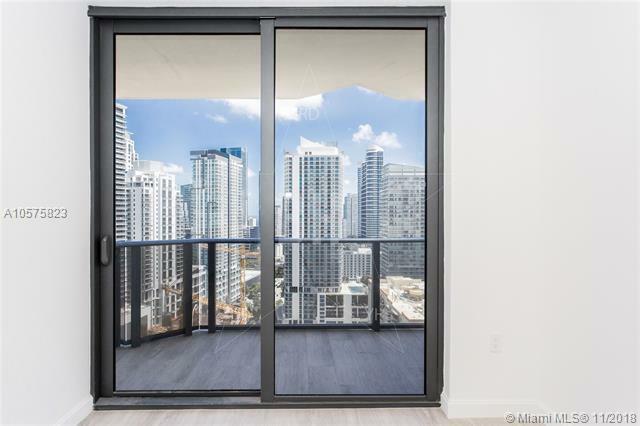 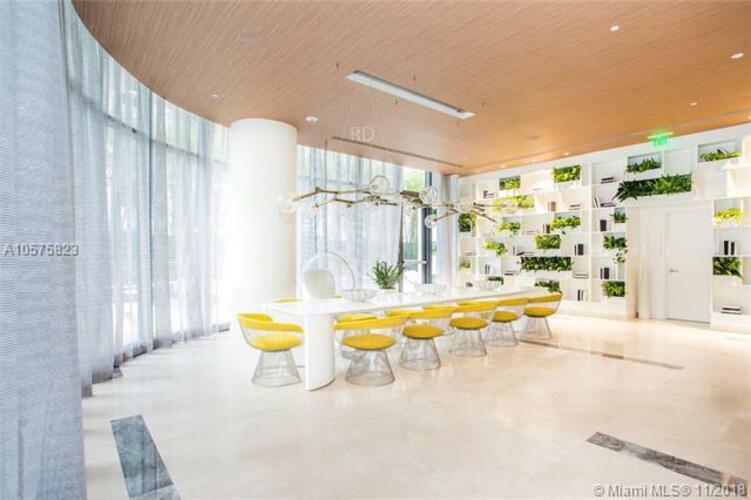 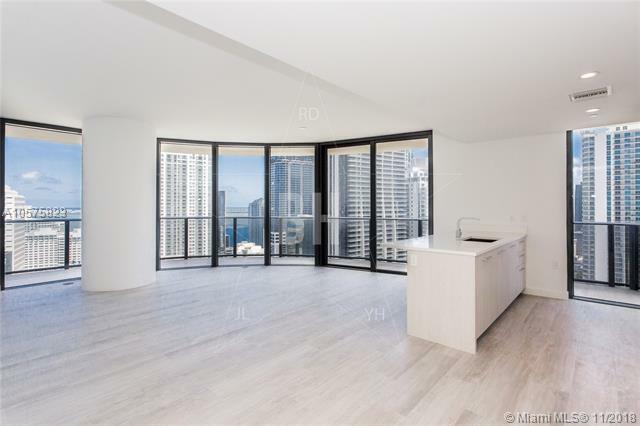 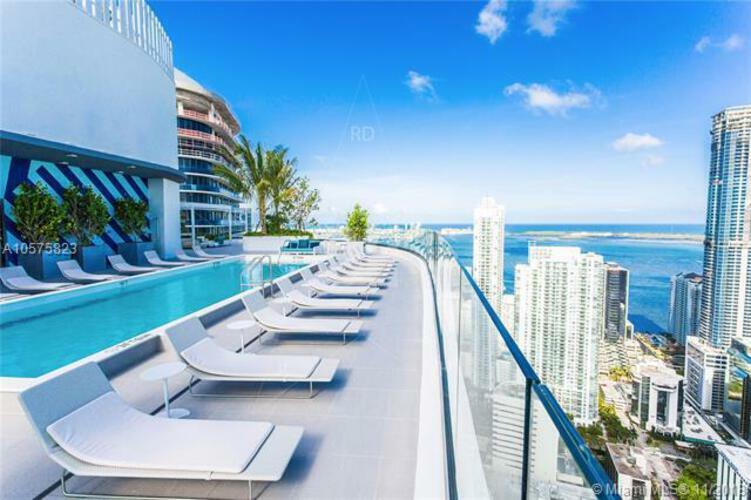 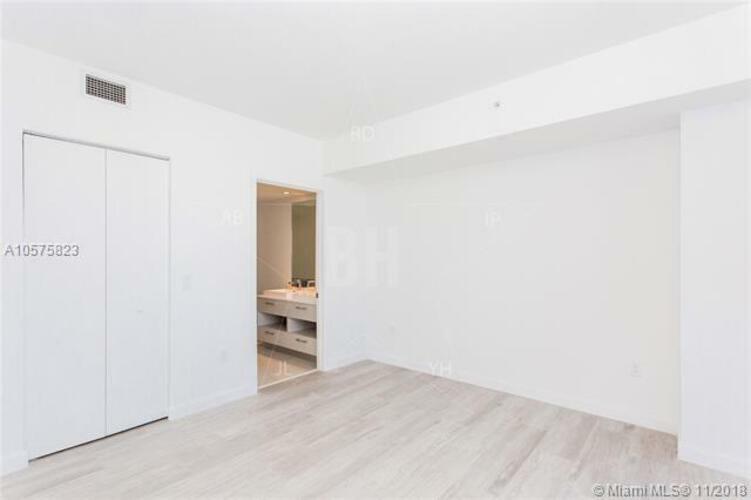 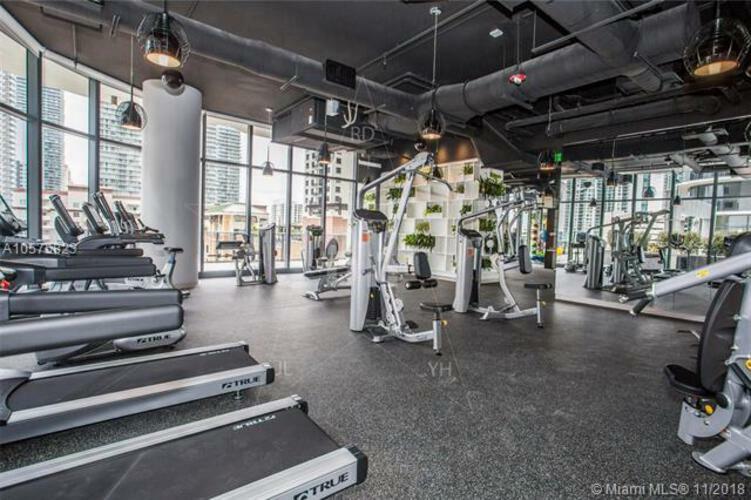 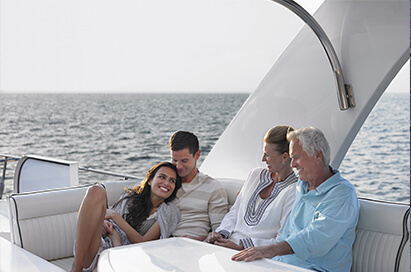 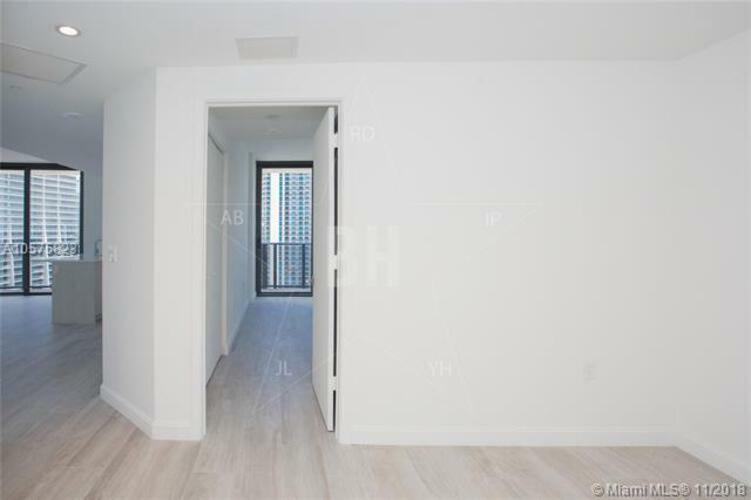 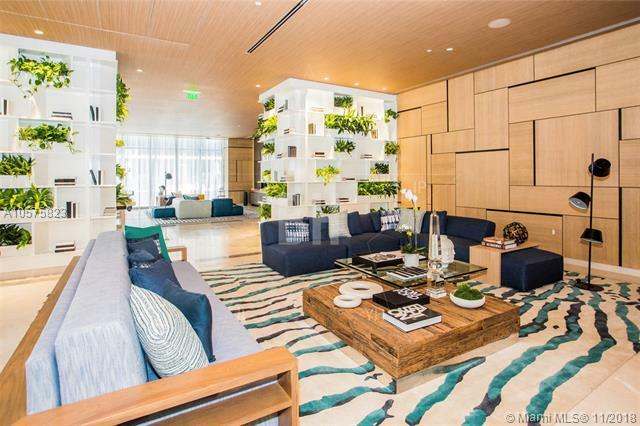 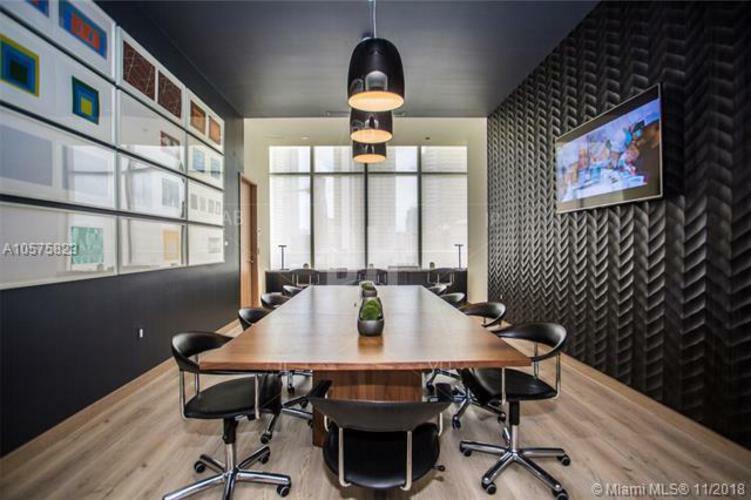 Brickell heights has incredible amenities including 2 pools, one on the rooftop, jacuzzi, gym, children play area, spa with steam room, saUna, business center, teather and party room , on site equinox gym with discount for residents. 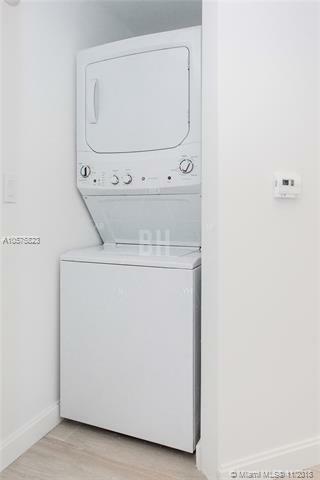 Maintenance includes basic tv cable, wifi, and water. 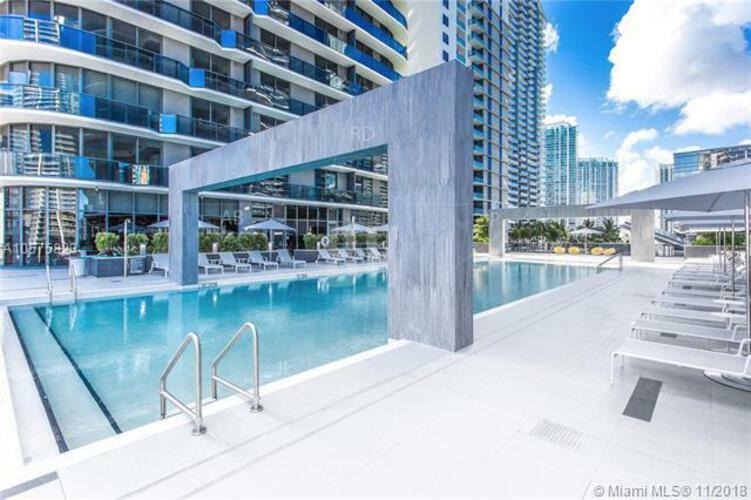 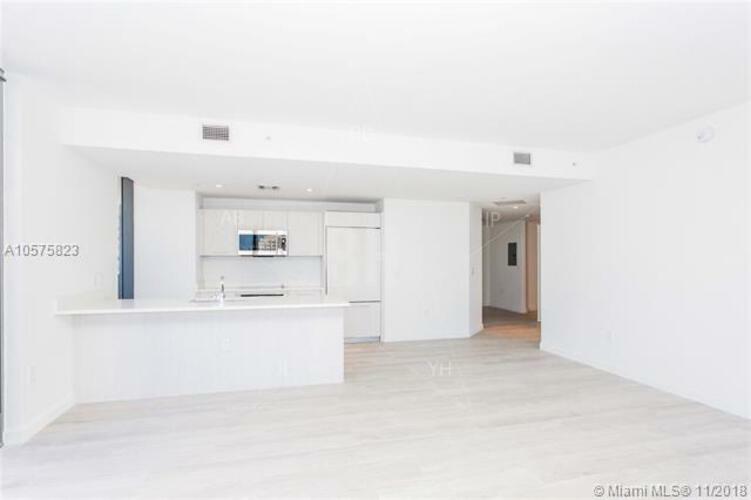 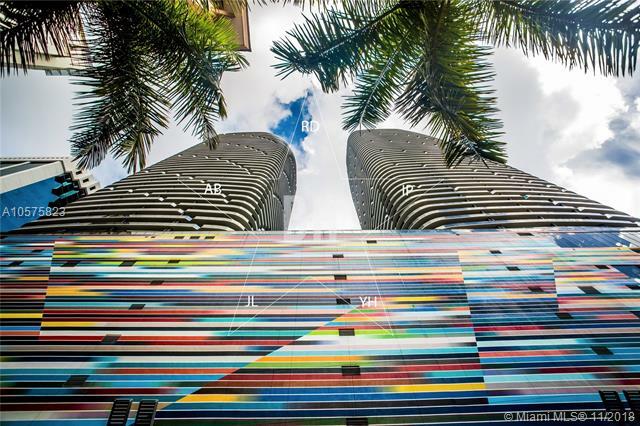 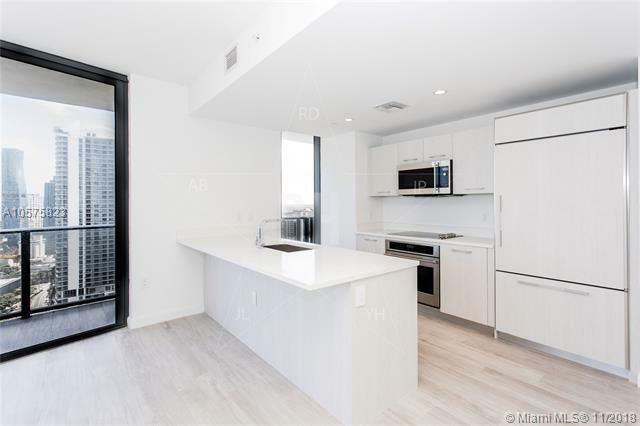 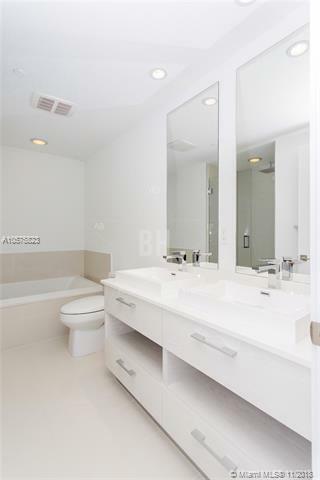 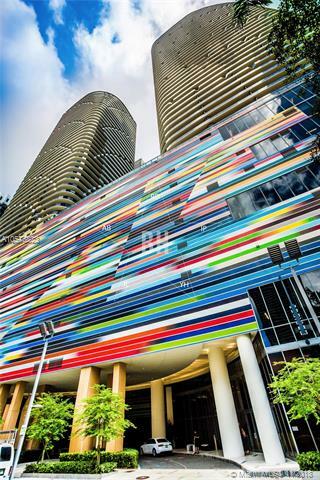 Just steps from Brickell city centre, minutes from miami beach, Wynwood and Midtown.